BD Landscapes is a popular landscaping company, situated in the Hills District. 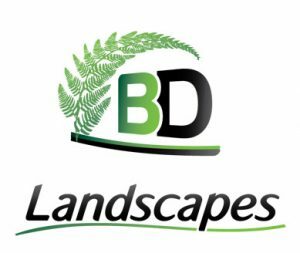 BD Landscapes is owned & run by Brendon Doherty. 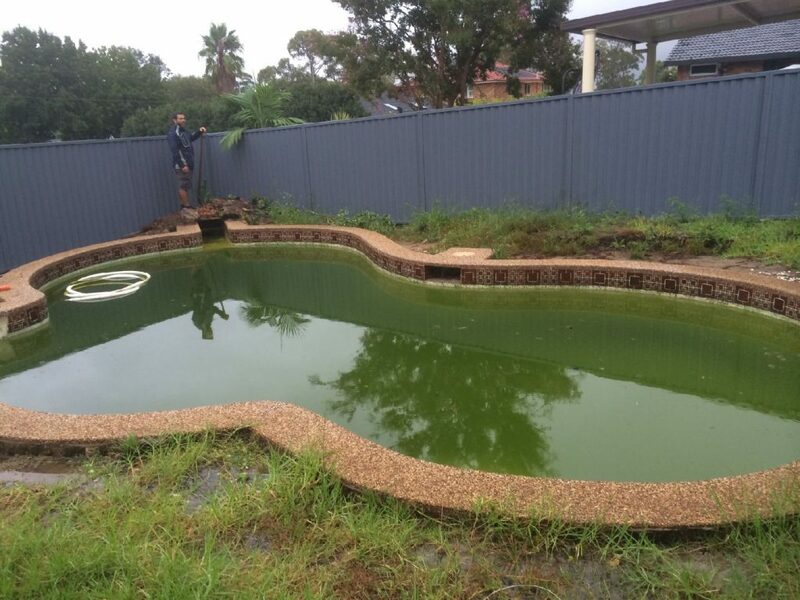 Brendon is a qualified landscaper, horticulturist & irrigator and has been working in the industry for the last 13 years and can provide professional advice on all aspects of your garden and outdoor living areas. 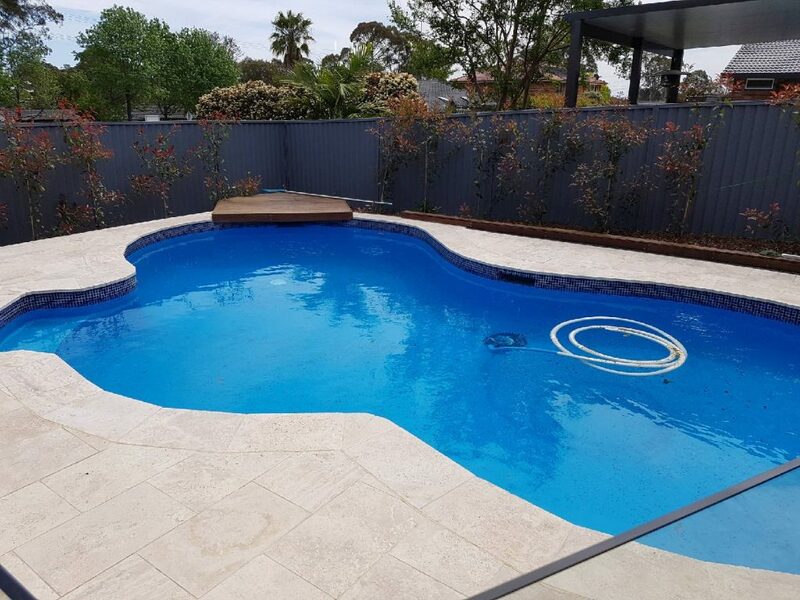 His team have been with the BD Landscapes for a long time, and are keen to deliver the perfect outdoor area for you.